The Pricing Strategies of your small business can ultimately determine your fate. 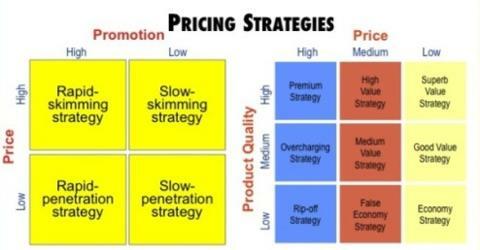 Small business owners can ensure profitability and longevity by paying close attention to their pricing strategy.Commonly, in business plans I’ve reviewed, the pricing strategy has been to be the lowest price provider in the market. This approach comes from taking a quick view of competitors and assuming you can win business by having the lowest price.